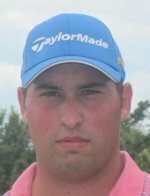 ROYAL PALM BEACH, Fla. – Matthew Myskowski of Palm City earned his second Golfslinger.com Tour victory Tuesday with a six under par 66 at the Links @ Madison Green. After turning in 34 with three birdies and a bogey on the front, Myskowski, 22, birdied Nos. 11, 12, 14 and 15 to win by four strokes, earning $1,000 from the $3,610 purse. Myskowski joined the Golfslinger Tour in the summer of 2009. His only other win was last July 20 with 65 at The Evergreen Club in Palm City. 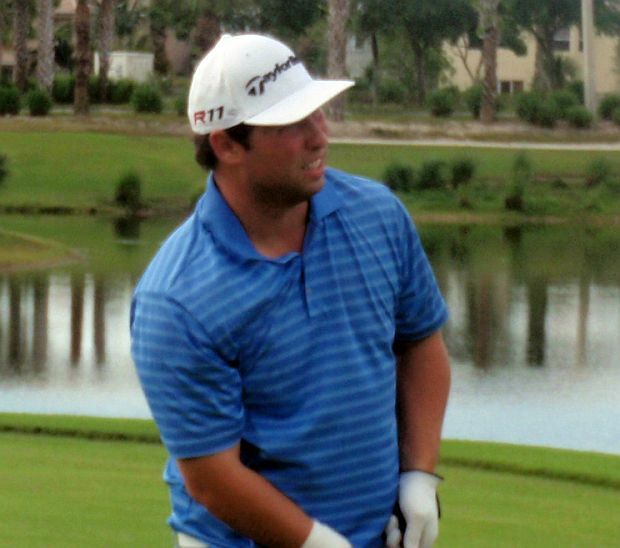 Ryan Keeney of Las Vegas, Nev., was second with 70 on two birdies and a bogey on each nine, receiving $525. The Golfslinger’s 38th tournament of the year drew 27 players. Two of the five events have been completed for the second Nationwide Bonus Series. The leading money winner will receive $1,000 toward his entry fee for a Monday qualifier later this year on either the PGA or Nationwide tour. 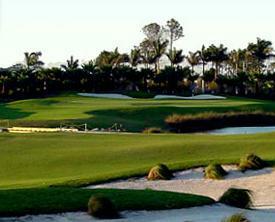 Other events to be played: Thursday, Abacoa GC; April 23-24, Fountains CC; and April 26, Evergreen. The current standings: 1, Pierre-Henri Soero, $1,067.50; 2, Myskowski, $1,000; 3, Jeff Ivall, $825. There was $140 in the skins pot with 4 skins out worth $35 each.